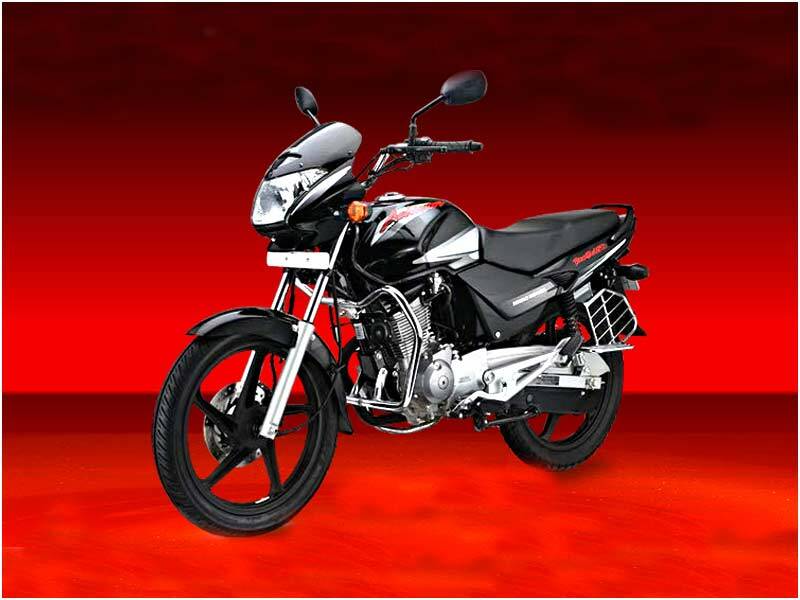 Hero Honda Achiever is a new generation bike with attractive looks and satisfactory performance. Explore the review to know the features, technical specifications, mileage & price. The Hero Honda Achiever has refurbished itself with the new incarnation of 2007 model making improvements over its 2006 model. The conspicuous differences between the two models are the new graphics and the black alloy wheels among several others. Honda Achiever is meant for the premium consumer sector and it is in harmony with power, price, looks and the performance. It is, no doubt, a good looking 150cc bike. It comes with two variants, kick-start and self-start and has twin rear shocks and sporty air-scoops in the front below the fuel tank. The high capacity tank renders the bike familiar with the rural road as petrol pumps are rare at the countryside. Achiever's four-stroke engine head and barrel are made of aluminium-alloy. It's an air-cooled and twin-valve equipped motor with 149.1cc displacement. Bearings are placed on the rocker arms of the bike loaded with the CV carburettor. It has a pleated-paper air filter element for breathing, and uses an integrated two-way air-jacket for better heat dispersion from its cylinder-heads. Achiever has five speed gear ratios in the one-down and four-up pattern. Clutch is user-friendly and the engine runs smooth and silent with its top speed of 109kph. Arriving in its new avatar Hero Honda Achiever gets a fresh look with enhanced features. 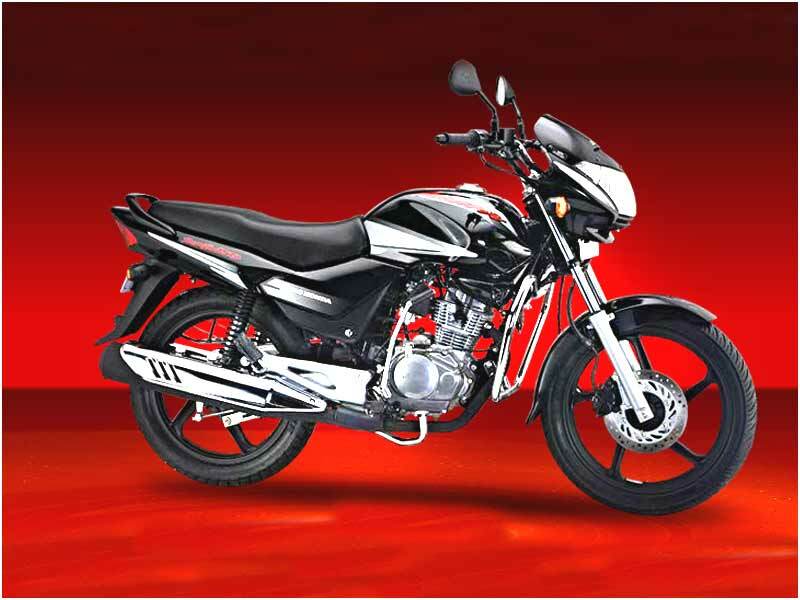 The tank, side panels, or the tailpiece have been directly copied and resemble as smart as Hero Honda Ambition. The front fairing and the instrument cluster is different and distinct from Ambition. Now it has a well sculpted fuel tank with cool knee indents and a uniquely designed muffler with heat shield. The chain case gets dual tone paint with the 5 spoke black colored cast wheel. The multi-reflector headlight with a halogen lamp and a position lamp offers trouble-free night ride. The chrome coated filler lead adds the complete look of the bike. The bike comes with different exciting body colors. With the upright riding position and tall handlebars, Achiever gives a comfortable riding posture. Achiever adopts conventional suspension set up that come in telescopic action forks and a rectangular swingarm with hydraulic twin units. Handling Achiever is slightly better than its sibling Ambition. Hero Honda could have opted for monoshock and thicker tyre for this new bike. But Achiever can achieve a satisfactory level of stability sans thicker tyre or monoshock. It comes with 18-inch rims and a puncture-resistant rear tyre. This new generation bike from the Honda delivers a decent mileage of 51.3 kilometers per liter in city conditions and on the highway it ticks on 55.3kpl. 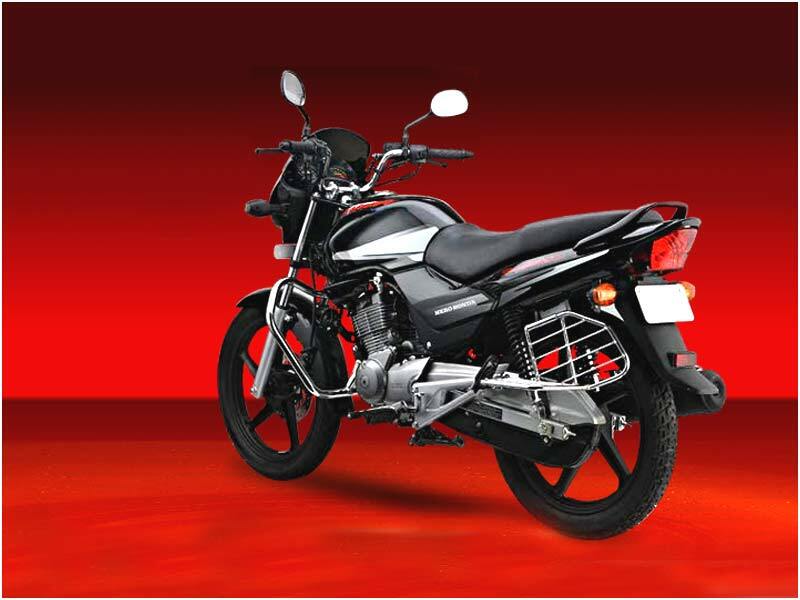 Hero Honda Achiever is made for the economical ride as it delivers an average mileage of 51-53 kmpl. The available colors of Hero Honda Achiever are Force Silver Metallic, Magnetic Blue, Candy Blazing Red and Palace Maroon.